I grew up hearing people say that to me and about me. The things I heard made me ashamed of who I was and how I looked. When I was a child I was never a priority in my family, I was often left out and I knew I was treated differently to my 3 siblings. Was I cursed? I didn’t understand why I was different and why people pitied and ignored me. Eventually I found out I had Polio when I was two years old. I understood that, that’s why I was different – that’s why my leg was different. 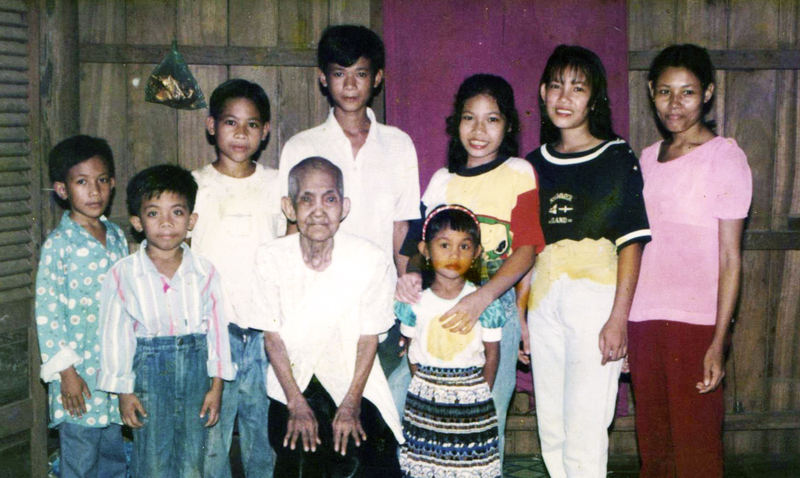 Me with my family in Kampong Cham, Cambodia. 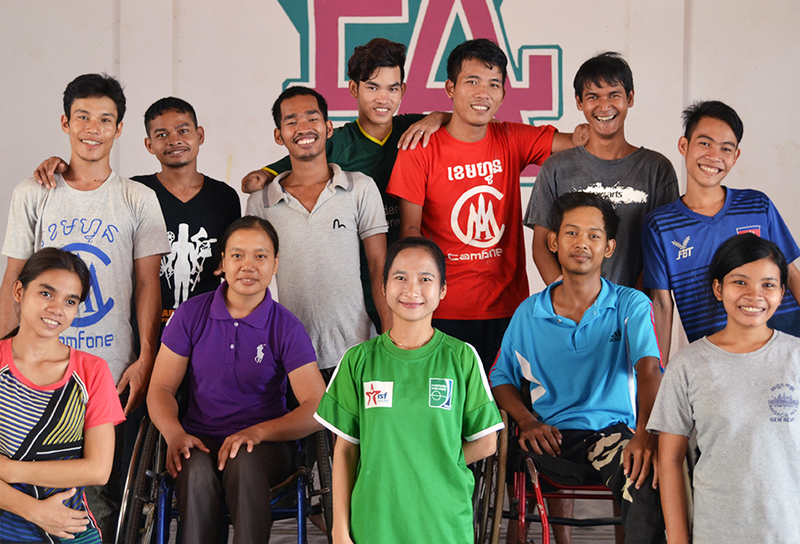 In Cambodia if you have a disability you might as well be cursed! The social stigma and discrimination that people with disabilities face is horrible. I grew up in that dark cloud of negativity. I used to pretend that I didn’t have a disability. I would cover my leg everyday with a long sarong. I wouldn’t dare to look in a mirror because I hated what I saw and how I looked. Each day I wished that people would be nice to me, that they wouldn’t look down on me. I didn’t realise that I had the right to dream, that I even had a right to a future. When I think back to that little girl I want make her believe in herself. I want to tell her it will get better, you are unique & valued. You’ll find people who will believe in you and eventually you’ll believe in yourself! 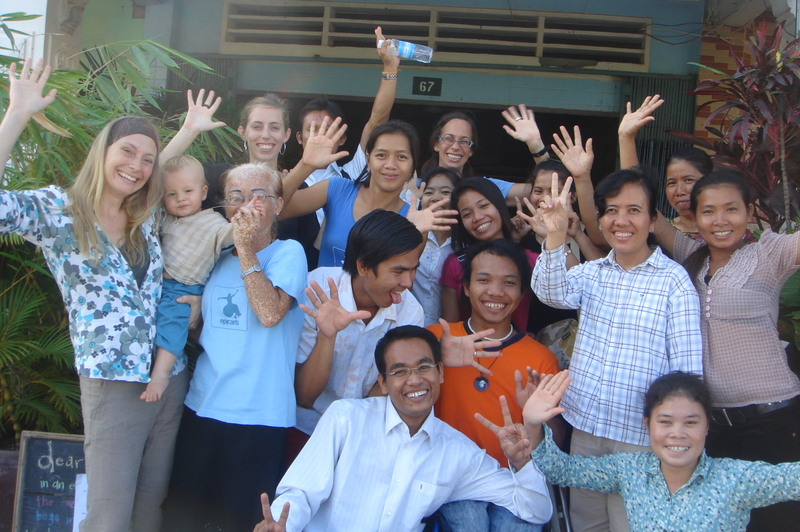 Me & the Epic Arts team in Kampot, Cambodia, around 2008. At Epic Arts I found a group of people who were supportive, something I felt that I’d never experienced. 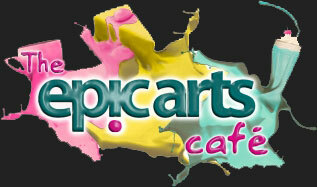 Shortly after that in 2007 I started working for Epic Arts as an Accountant Assistant. I would have never have thought that 10 years later I would be the Co-Director. These 10 years have gone so quickly and I love my job because everyday is exciting. 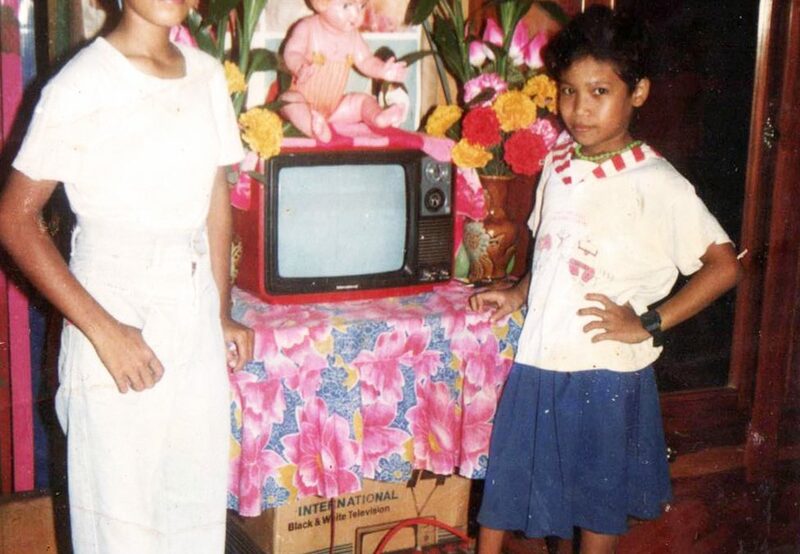 Working with Epic Arts I’ve had opportunities I could never have dreamed of when I was growing up in Kampong Cham. I am so lucky to work in an environment that is thoughtful and that values and celebrates difference. I want to make sure that more people can have the same valuable experience as I’ve had. Everyone deserves happiness and to live in society with dignity and respect. I see my own wonderful experiences and learning reflected in the staff and students involved in Epic Arts programmes. I think our most important work is changing peoples perceptions about disability. We need to change young people with disabilities own perceptions of what they can do. Every 2 years we see a new intake of shy, timid young people with and without disabilities, they’ve all signed up for an Arts course but they don’t know the journey they are about to begin. and coupled with Epic Arts supportive community our students graduate as young adults with new found confidence in themselves, hopes and dreams that they would have never imagined. In my own life I can see the change in people’s perception of disability, my family are surprised at what I have achieved. They never expected that I could run an NGO or even that I could be a mother. Imagine a woman with a disability raising a child! 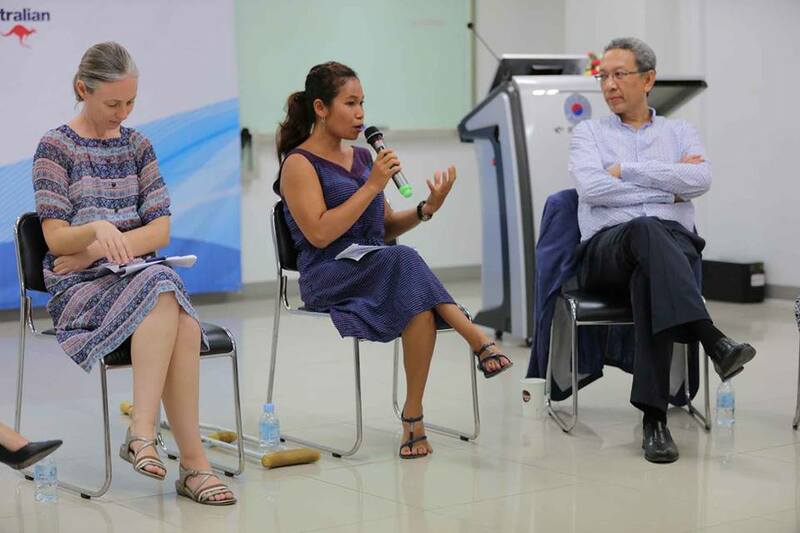 Slowly we are changing the perception of disability in Cambodia and I am so glad that I am leading our staff towards this goal. Hi I am Sharon Perez Artist from Bolivia, I love your work and I think you are changing the lafe of many people making them people and not objects, help them to believe in themselves and to have the strength to go ahead and lead a lively and happy life. I get a lot of your Soknny story and I feel very happy to have had the opportunity to meet you and learn from you Bravery strength and optimism in life. Hello, my name is Robbie Johnson. I love Epic Arts — You are so inspiring and amazing! I am a parent at UWCSEA, and I always loved this. It is such a lovely story to see how Epic Arts take so many children in, who are actually very bright-minded and clever! Keep it up, you’re amazing!